Norway, which has one of the highest deadly drug overdose rates in Europe, will test prescribing free heroin to the most serious addicts to improve their living conditions, the government said on Friday. The Norwegian Directorate for Health and Social Affairs has been tasked with proposing an experimental project to identify patients likely to benefit from the programme, to examine the implementation method, and to calculate the costs. “We hope that this will provide a solution that will give… a better quality of life to some addicts who are today out of our reach and whom current programmes do not help enough,” Health Minister Bente Hoie wrote on Facebook. Already adopted or tested in Switzerland, the Netherlands and Denmark, medical heroin therapy is controversial, but supporters argue that in addition to improving the quality of life of addicts and lowering overdose mortality, it reduces crime and the costs associated with it. The first treatments under the project will begin in 2020 at the earliest, the health ministry said in a statement. 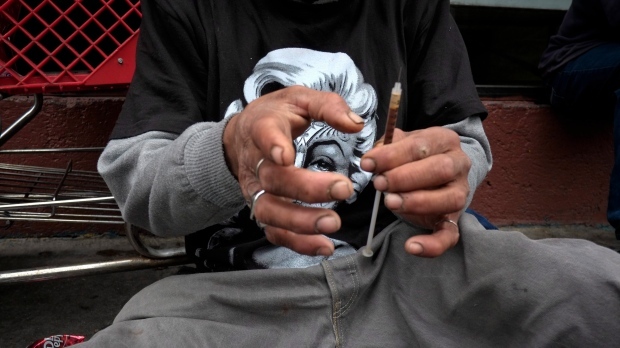 The initiative could benefit up to 400 drug addicts, according to the daily Aftenposten.